Award Winning and Gluten Free. 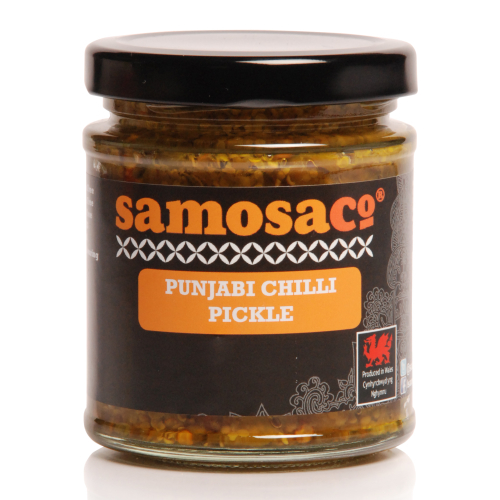 Diced Aubergine Prepared in an Aromatic Blend of Freshly Ground Spices. 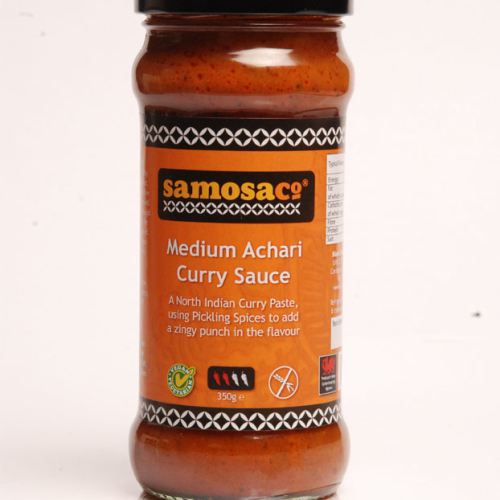 Use as an Accompaniment with curries, rice, naan and poppadoms. Add to dressings or perfect with Cheese on toast. 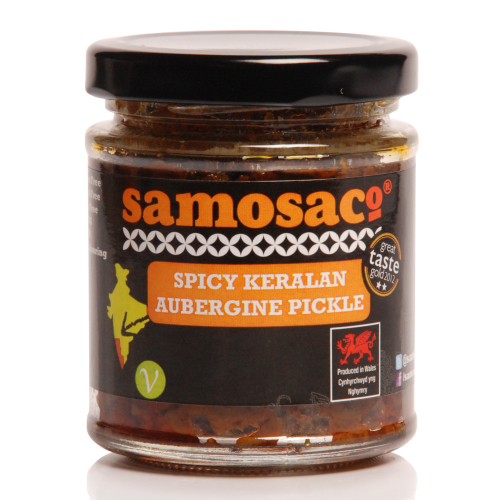 Ingredients: Aubergine (53%), Vinegar, Rapeseed Oil, Sugar, Spices, Salt, Chilli, Garlic, Ginger, Mustard Seed.